Wholesale Sunglasses $8-$10 per Dozen! Because we are the direct importer of these attractive sunglasses we are able to provide them to you at very low, cheap prices! These are one of our best selling assortments of inexpensive sunglasses. Sports styles are always popular, and at prices this low you can't go wrong keeping these in stock. You may notice we have expanded our range of styles in this category! Here you will now find a wide range of cheap sunglasses from aviators to fashion styles in addition to the great sports styles! Watch this category closely, we're adding new styles all the time! 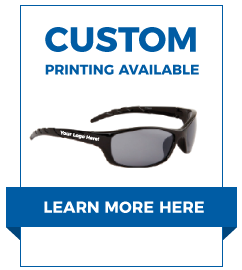 And don't forget, we can print your logo or personal message on the glasses too! We also offer Free Shipping on your order of $99 or more. Looking for other Wholesale Sports Sunglasses? Click here to see our full line!